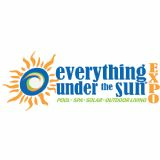 Welcome to the premier event of the swimming pool industry in the southeast, the Everything Under the Sun Expo. 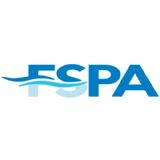 This Show is exclusively for professionals in the swimming pools, spa and solar industry. This event is full of excitement with new products, networking opportunities, facility tours, the Friday night industry party and an abundance of knowledge about swimming pools, spas and solar. Drawings for CASH are an extra bonus; the longer you stay the more chances you have to win. This show has Everything Under the Sunsm.